Ok I know tasty is supposed to be on Tuesday but I couldn't wait to share my treats! 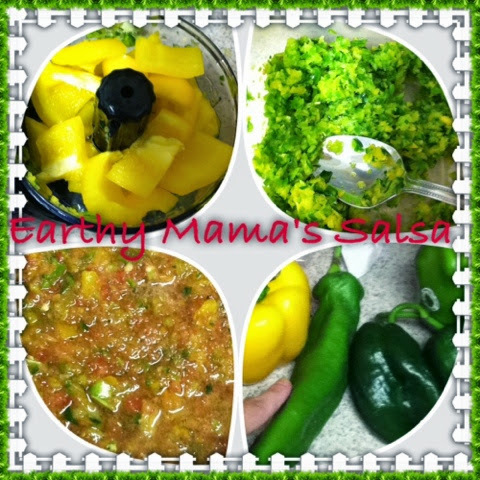 I made some wonderful homemade salsa! Kid approved I might add! You can also add a jalepeno and I do this for the adult version but the kids generally are not a fan. Blend it all in a food chopper. Tastes better if you chill for awhile to let the flavors blend together. 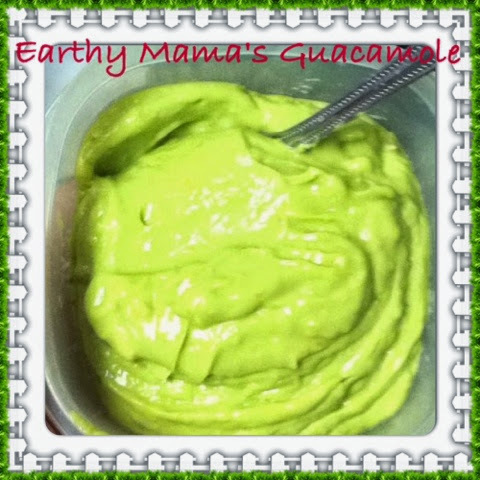 Next I made some guacamole. I tried some a couple nights ago, it was ok but could have been better. So today I made it again and changed it up instead of following all the other recipes out there. Blend in food chopper and squirt like juice into the mix and blend until smooth.